Welcome. 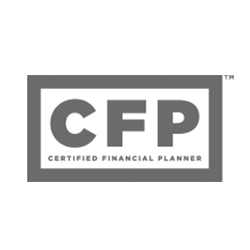 It's our mission to help you live a better life today and tomorrow through financial planning. We're a small shop, committed to helping you reach your financial goals. We'll be with you every step—every milestone. With the right tools and right people by your side, anything is possible. Together, we'll create a plan to help you get where you want to be.